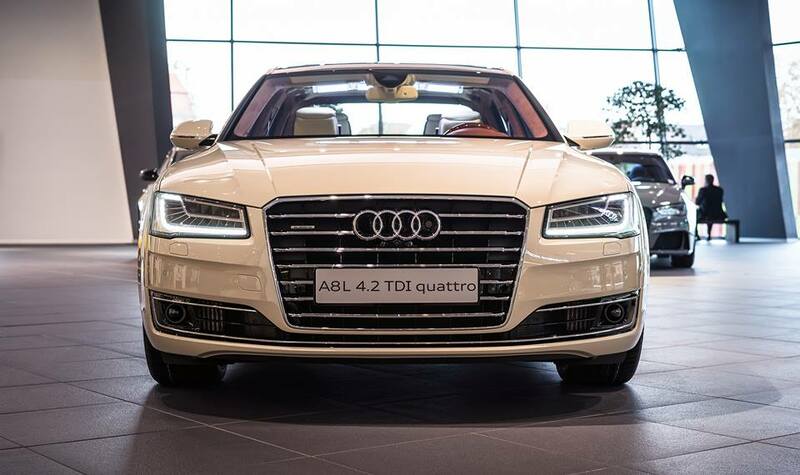 Every single Audi model that comes out from the Exclusive department is intrinsically exclusive from every point of view, starting with the exquisite exterior and interior and finishing with the impressive power under the hood. 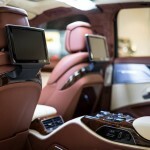 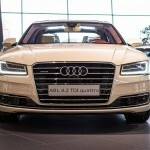 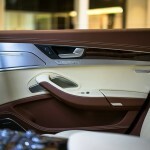 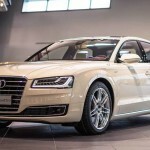 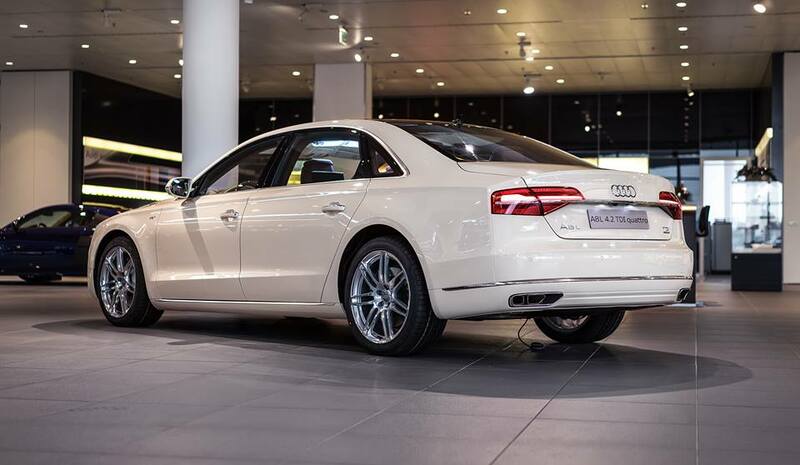 And Audi A8 is perhaps the most notorious and luxurious model to be released by the German carmaker. 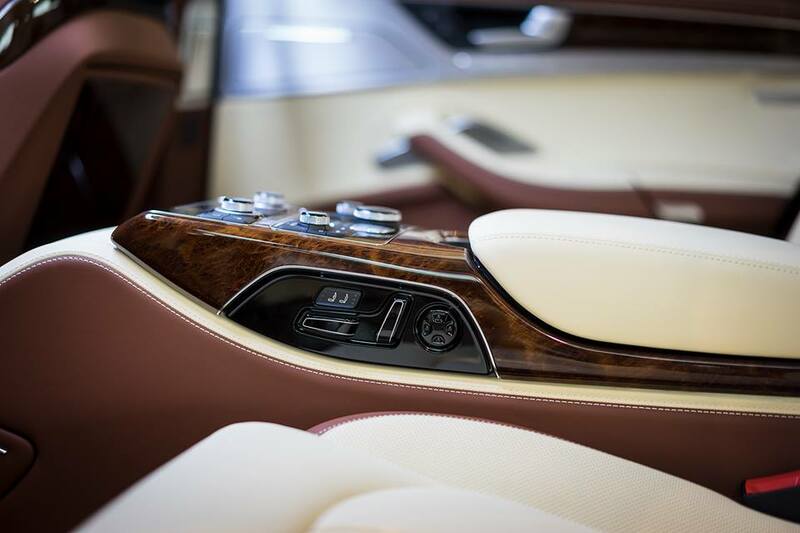 The one seen here is actually a longwheelbase, adorned with exquisite features from the Exclusive division. 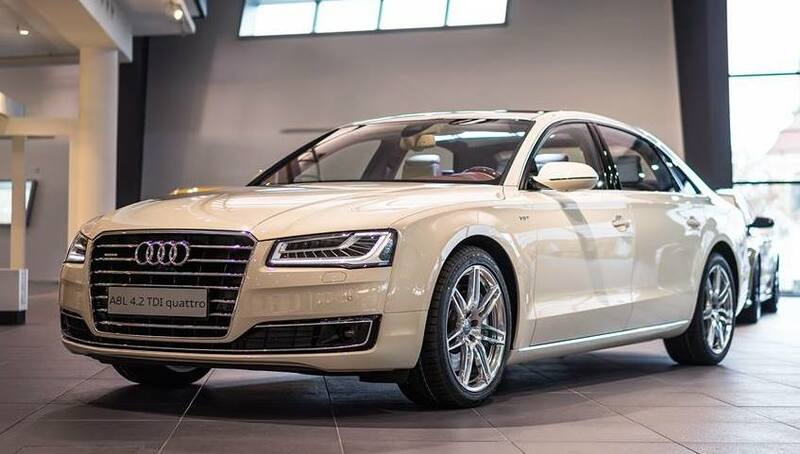 The model is standing out from the crowd with the gorgeous Magnolia exterior paint, complemented by the seven-spoke sport design wheels, aluminum bumpers and grilles, along with the mirrors which are finished in the same Magnolia. 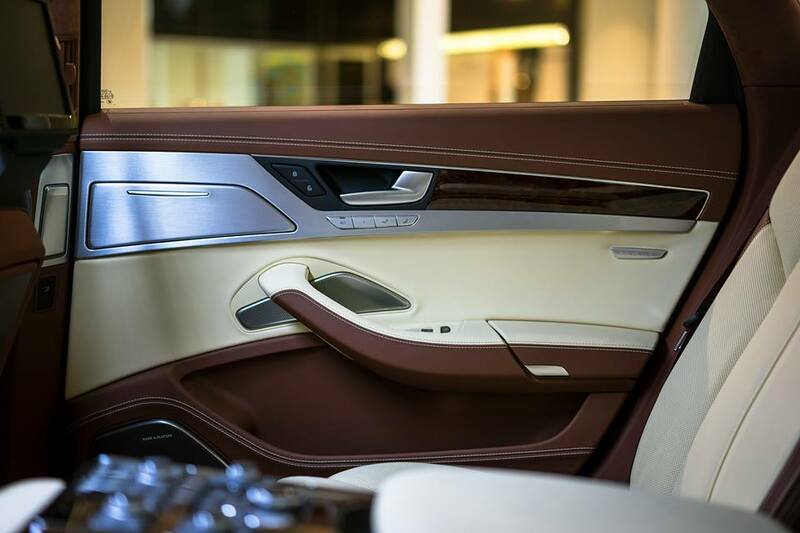 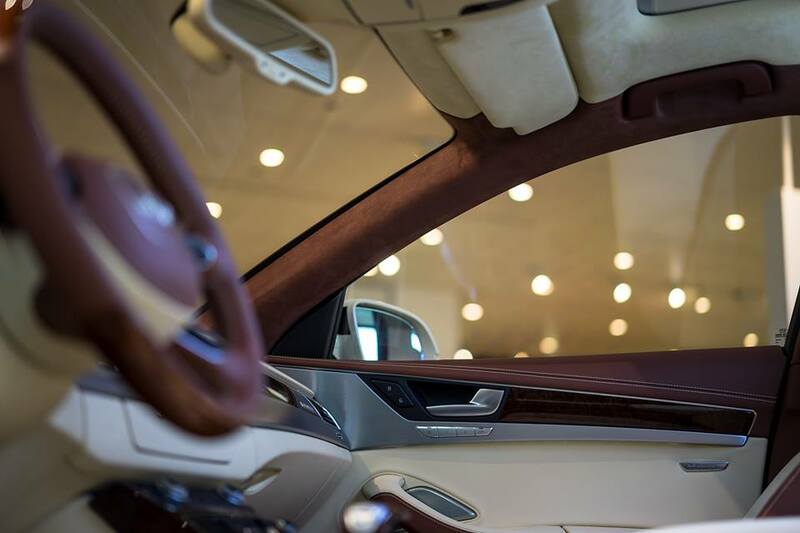 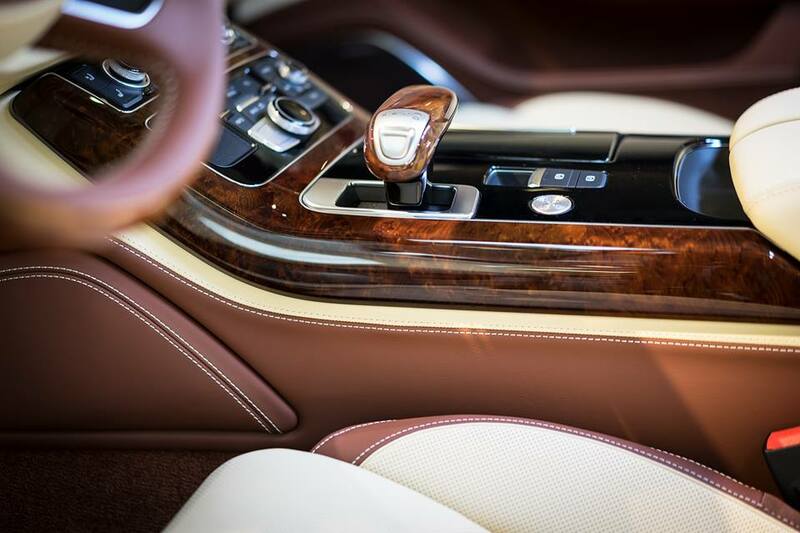 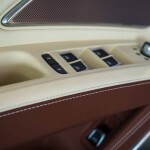 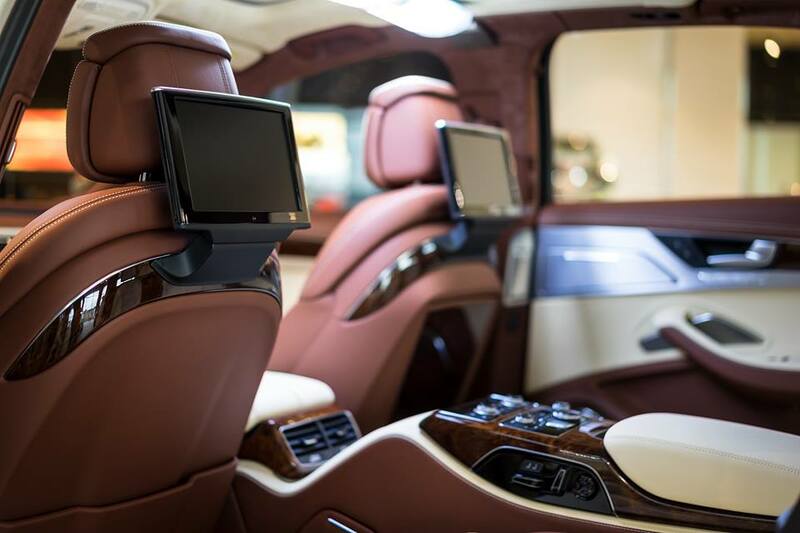 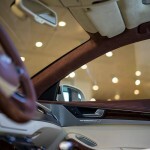 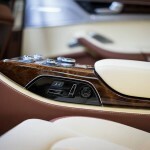 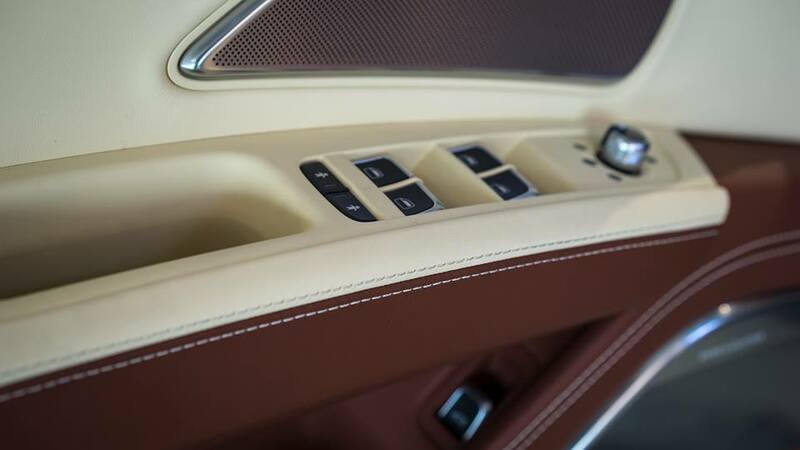 Inside, the cabin of this superb Audi A8 L Exclusive is extremely luxurious, thanks to the Valcona brown leather with ornamental stitching, along with high-tech gizmos, such as the bespoke Rear Seat Entertainment package, which comprises the headreast monitors or the console controls. 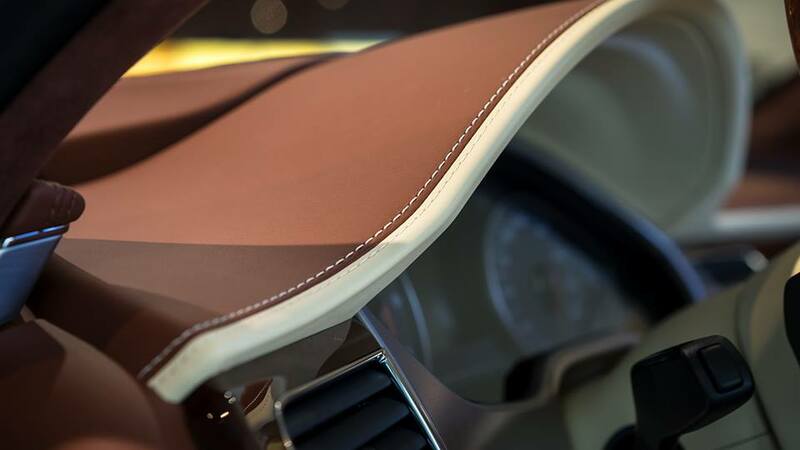 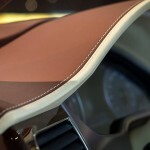 Other features include the two-tone leather on the dashboard, door cards, or the consoles, while the pillars and the headliners received the Alcantara treatment. 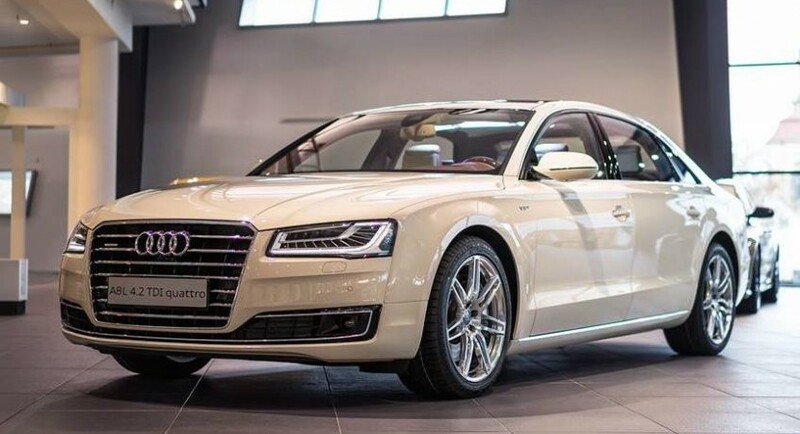 In the engine department, the Audi A8 L Exclusive is packing the 4.2-liter TDI V8 diesel engine, with 385 horsepower and whopping 850 Nm of torque, enough to sprint from 0 to 100 km/h in 4.7 seconds.